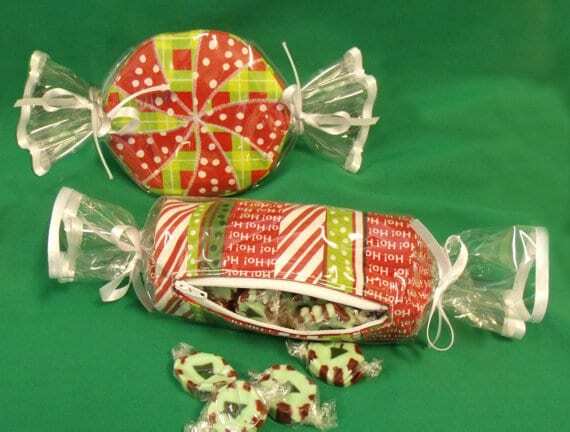 These candy-shaped, gift bags will be as fun to make as they are to receive! 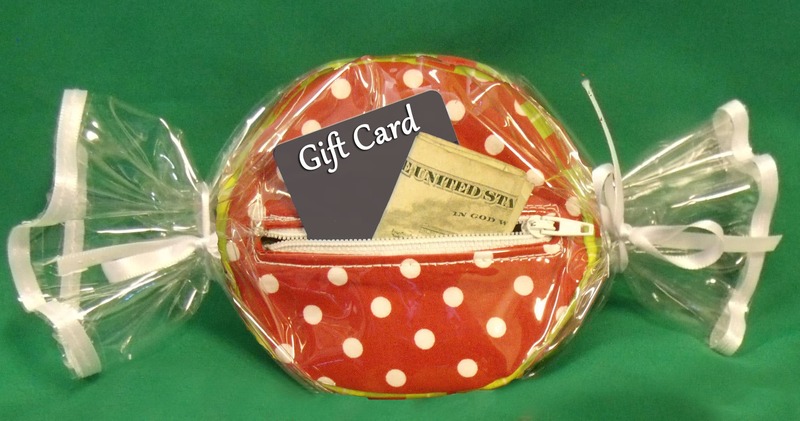 Use the barrel-shaped bag for small toys and candy, and the round bag is just perfect for gift cards or money. 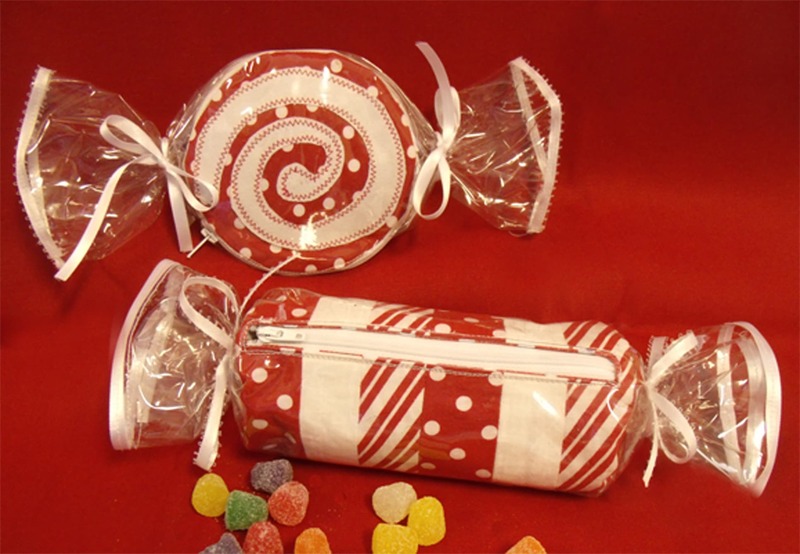 Each design has a zippered opening and permanent candy “wrapper. 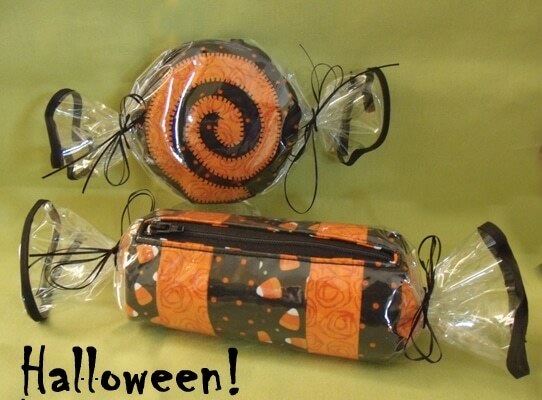 The pattern comes with 2 applique designs for the round bag and complete instructions to make these little treats. 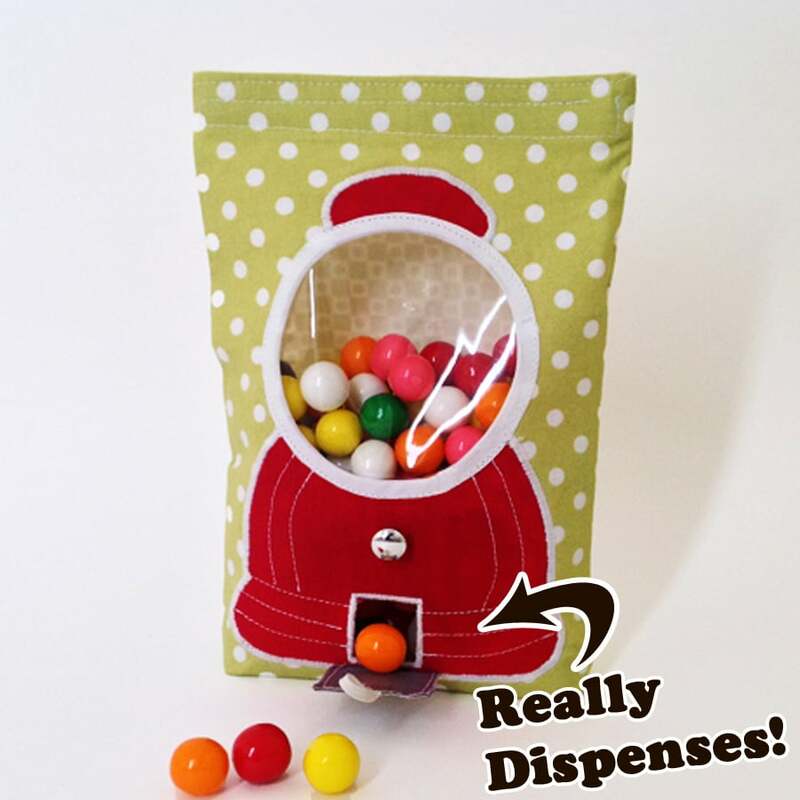 Scrap-friendly and fun! 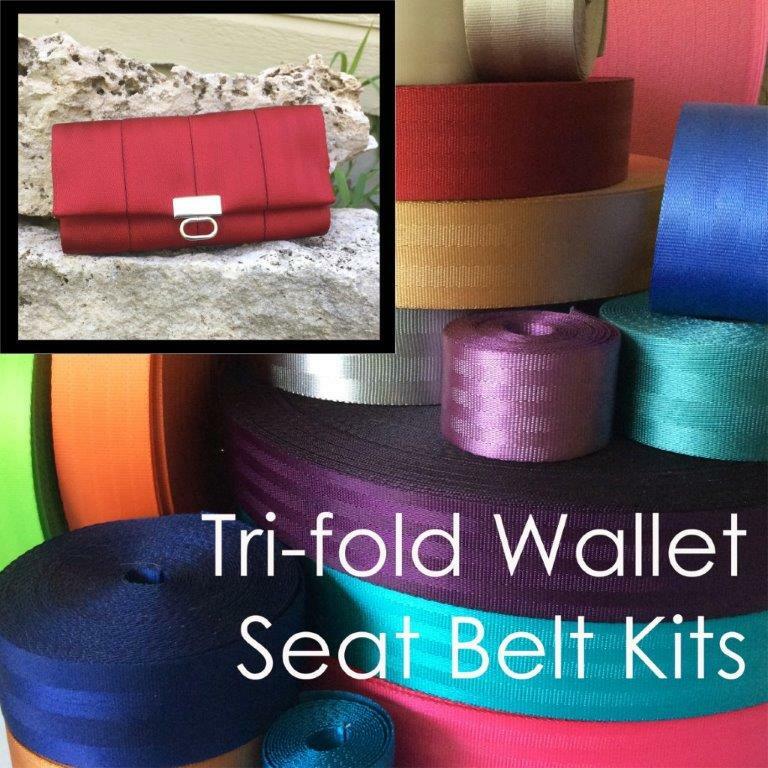 Or, add a handle and create an adorable child’s purse or wristlet! The possibilities are endless! 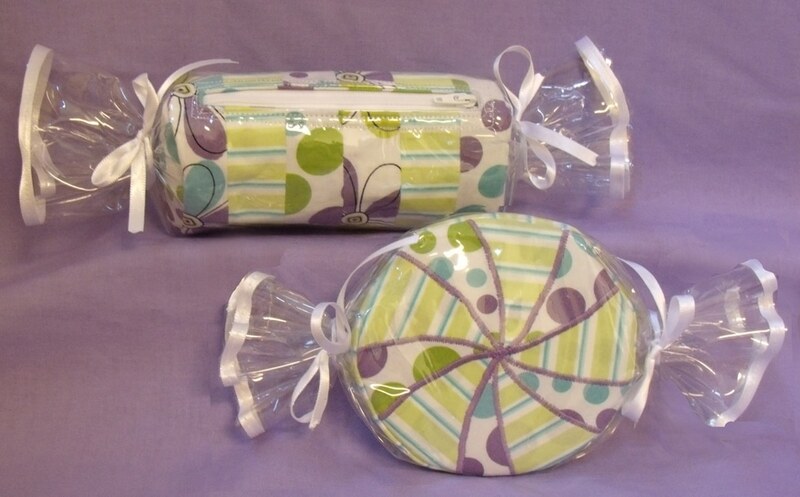 Be the first to review “Sweet Treats Goody Bags Pattern” Click here to cancel reply.